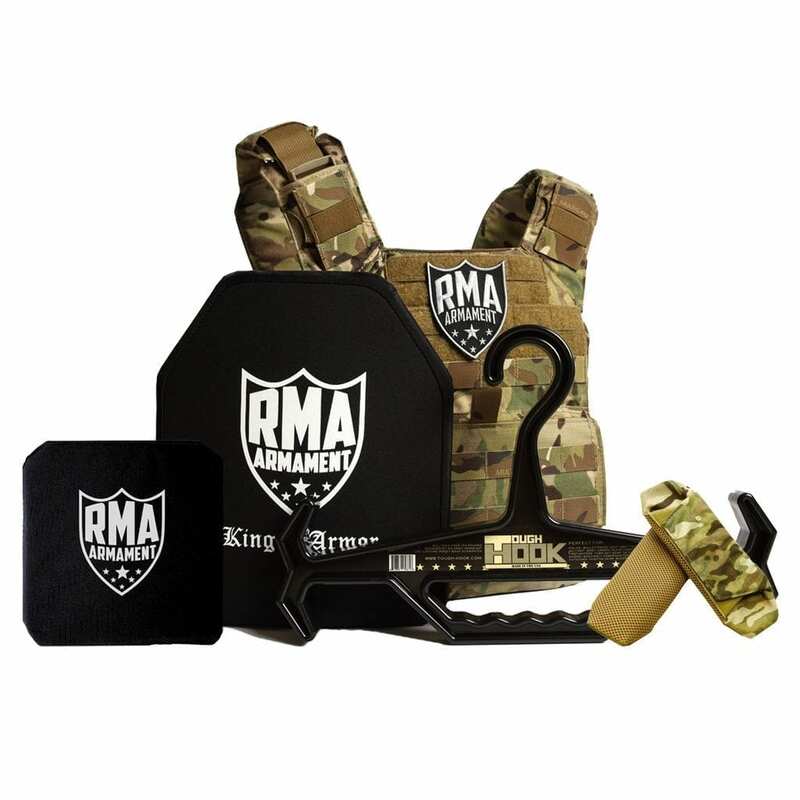 Weighing just 4.4 pounds, RMA’s lightweight Level IV (model #1199) single-curve ballistic rifle plate is designed to provide superior mobility for active shooter situations while sustaining the highest level of protection against 7.62×63 M2AP munitions. 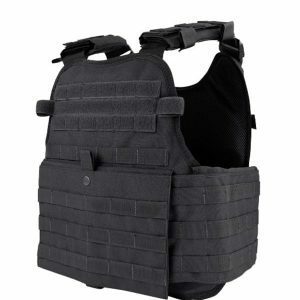 Go ahead and search, but you will not find a lighter, more affordable Level IV hard armor plate on the planet. Conventional level IV plates use a monolithic piece of ceramic, which, when hit by an M2AP round, produces ‘spiderweb’ cracks across the plate, greatly reducing the plate’s ability to defeat multiple rounds. 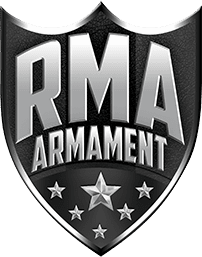 RMA’s patented tile array tells the ceramic where to crack upon impact, mitigating the damage and integrity to the rest of the plate and ensuring full protection to armor piercing rounds on other parts of the ceramic. 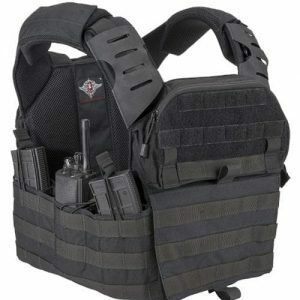 Robust, light, and comfortable. Just enough coverage. Excellent customer service. Great people to deal with. 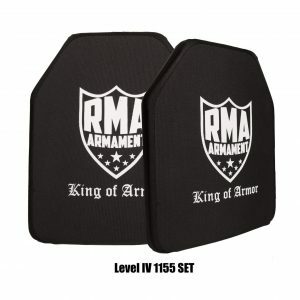 Luckily I cannot vouch for the stopping power of the plates, but they look very well made and are a satisfying weight for the level of protection. 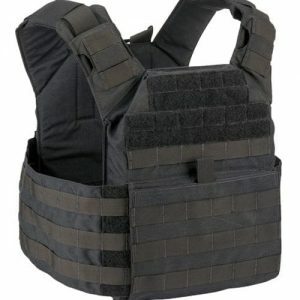 I would buy these again.